Beemak Displays carries a number of ship flat pop-up brochure holders appropriate for displaying literature in many different environments, including offices and retail spaces. 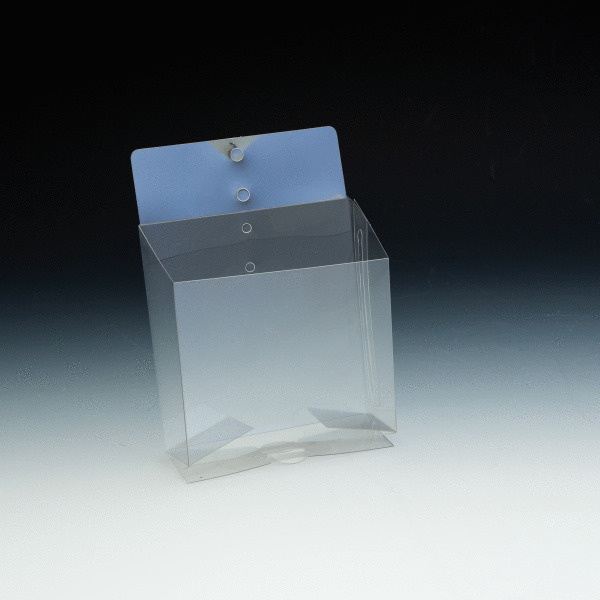 Manufactured with clear, lightweight vinyl, our pop-up brochure holders ship flat and are easily assembled. 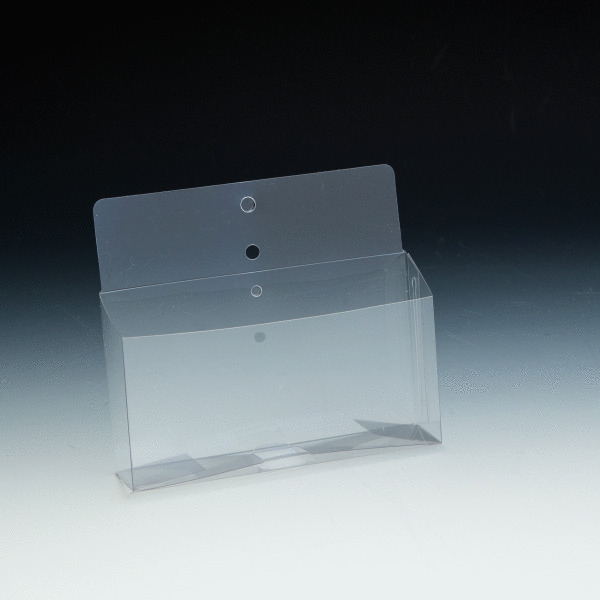 Our pop-up brochure holders come in a variety of sizes and different capacities, and we stock a wide range of fasteners and accessories to use with the products. 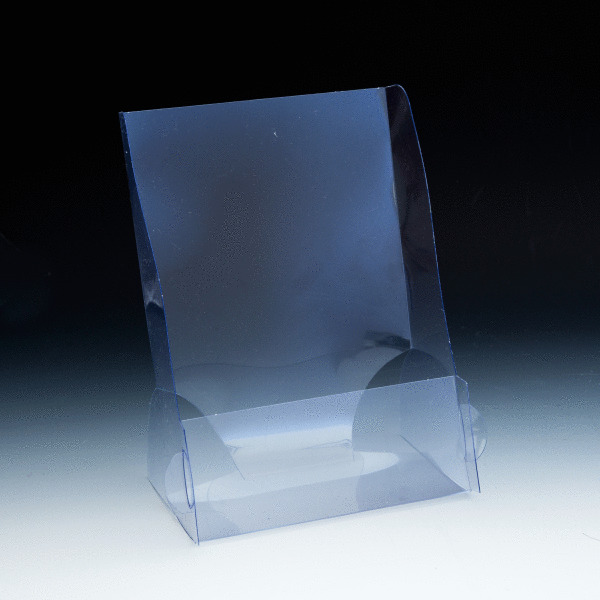 View our selection of ship flat pop-up brochure holders below to find the one that’s right for you!